Semi Truck Driving In Two Wheels! Awesome!!! 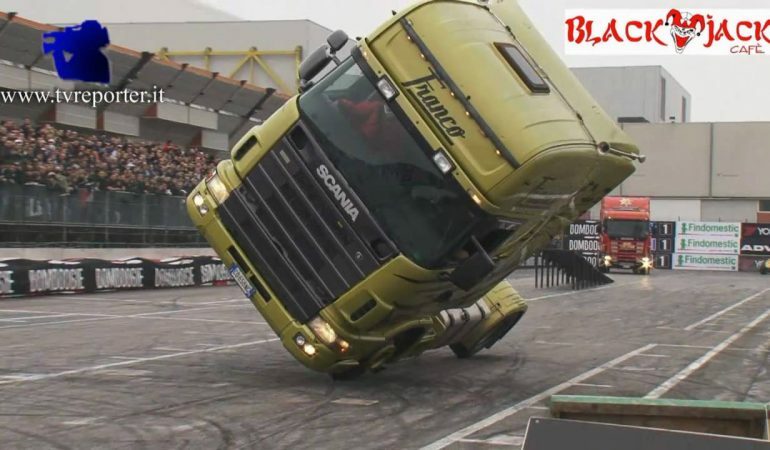 This video will take us back to Motor Show featuring their so-called modern gladiators, the Semi Truck and their stuntmen who are ready to please the crowd with their death defying tricks. 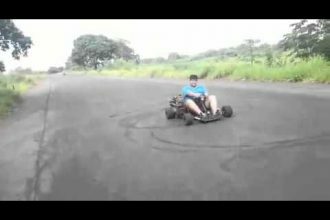 In this video, we will not just have a closer look but we will actually have a chance to view the stunt inside the driver’s front seat so it’s more like seeing the trick done in the stuntman’s perspective. In this video, the semi-truck can be seen passing through the ramp and driving on two wheels. It was just simple amazing and truly amusing to watch! 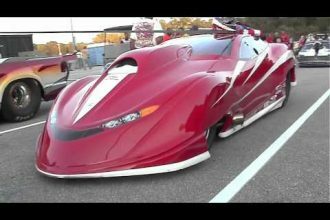 This Supercharged Jet Wars Is So Awesome!